Do you have plans for New Year’s Eve? You do now! Visit the North Carolina Smoky Mountains in Haywood County to ring in 2019. There is something for everyone to enjoy from family-friendly fun to partying the night away with friends. Check us out! Note: space fills up quickly, reservations are recommended. 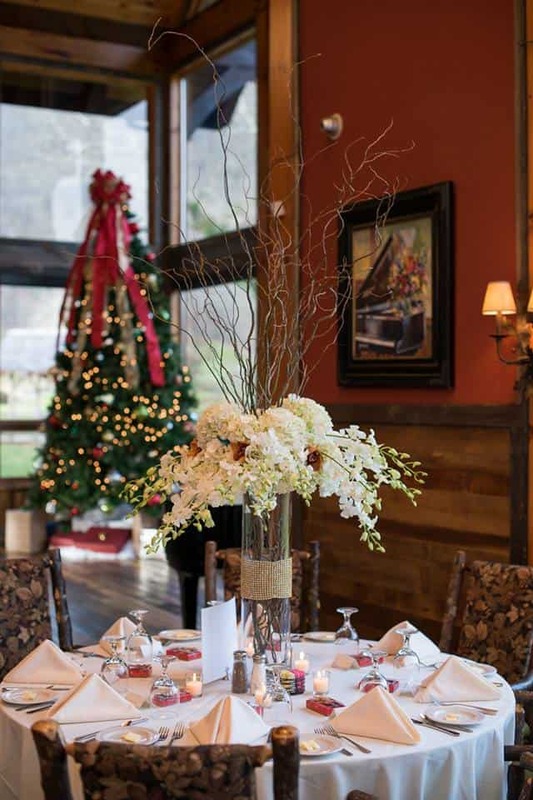 Maggie Valley Inn NYE Couples Getaway NYE Package includes room for 2, heavy appetizers from 9-11 pm, midnight champagne, party favors, dancing with the band Stone Crazy and a midnight breakfast buffet. NYE package price is $139 plus tax per couple. For reservations call (866) 926-0201. Looking for something to do on New Year’s Day? Here is a guide to winter hiking for all levels. If you haven’t experienced winter in the Smokies, you are missing out! 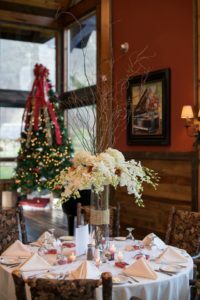 Laurel Ridge Country Club New Years Extravaganza Enjoy an evening of dancing and dining, highlighted by a champagne toast at midnight. The Band Silver has entertained the Southeast for years, and they will keep the dance floor full playing your favorite songs from the decades until after midnight. They will highlight an incredible evening of food, live music and dancing. Guests can expect music from most genres including Classic Country, Southern Rock, Beach and Blues! A Grand Prize Drawing will be held after midnight (must be present to win)! The cost for dinner, entertainment and midnight champagne toast is $80 per person or $150 per couple . Make reservations by calling (828) 452-0545. Holiday season begins at Cataloochee! Holiday rates apply every day during the holidays from December 17, 2018 through January 1, 2019. Enjoy night skiing under the stars on New Year’s Eve! For pricing and hours call (828) 926-0285 or [email protected]. Skate into the 2019 at Smoky Mountain Sk8way and Fun Zone! Looking for a fun, family-friendly way to spend New Years Eve? Spend the night roller skating to the hottest tunes, play video games, conquer the obstacle course, test the climbing wall and more! Enjoy soda, pizza, pretzels and an array of snacks. Open from 6 pm to 1 am. For more family-friendly fun ideas, here are other things to experience while in Haywood County! Enjoy New Year’s like a Haywood local! Our breweries and local hang out spots will be hoppin’ with NYE fun throughout the Smokies. Start 2019 off with locally-brewed craft beers, incredible food, bowling, games, live music and fun! Check out their websites for more details on the fun to be had on New Year’s Eve. Make it a weekend trip. Stay at one of our local hotels, motels, resorts, cabins, or B&B’s to make the most of your weekend getaway. Have a safe and happy 2019! We hope you come visit us again in the NC Smokies.